Firebase Bravo is Now Open for Battle! 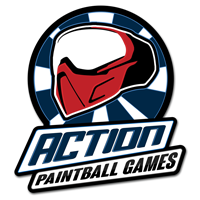 At Action Paintball Games, we have the latest Base Goggle system for all of our customers for FREE! 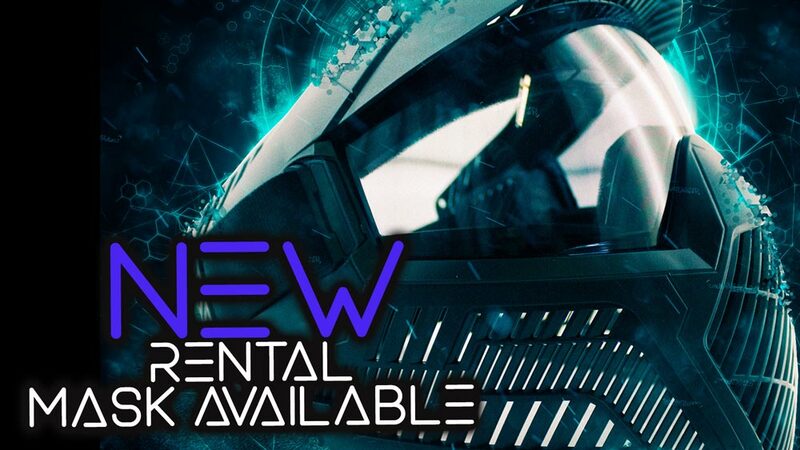 It is a new goggle system just released, that has some awesome features that keep you playing paintball. Most paintball fields in Australia use old technology, closed(hard) cell foam, which is very uncomfortable. The BASE goggle uses soft, breathable OPEN cell foam. They dont pinch your ears. You can wear glasses comfortably. The best ventilation of any rental mask, which is awesome for hearing people, yelling at people, and dispersing hot humid breath which causes fog. They also are extremely clear with a slight tint and we can honestly say they have better vision than most tournament level goggles. They destroy fog due to the unique single lens coating and amazing ventilation. If you have played before, you have not played before! 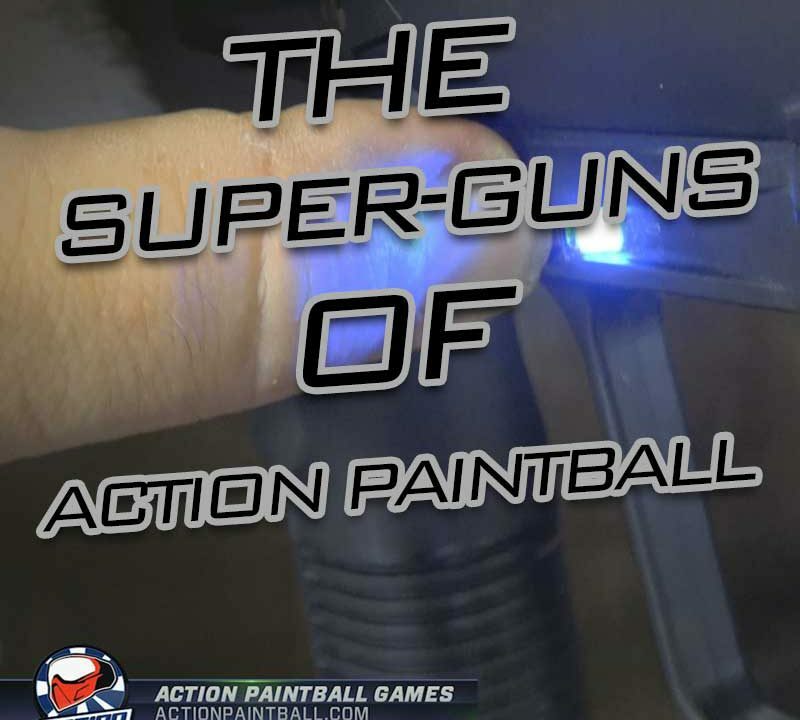 The BASE goggle system makes playing paintball amazing. 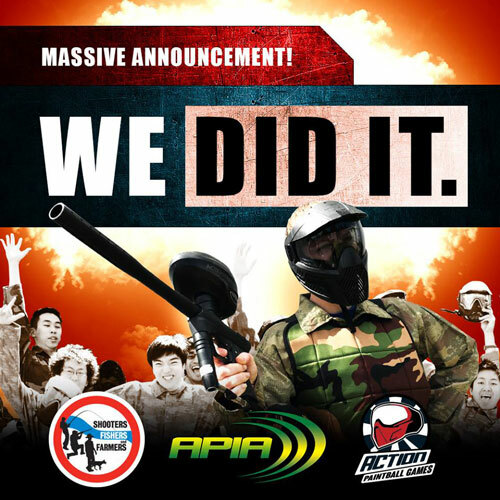 Try them today at Action Paintball Games Australia. 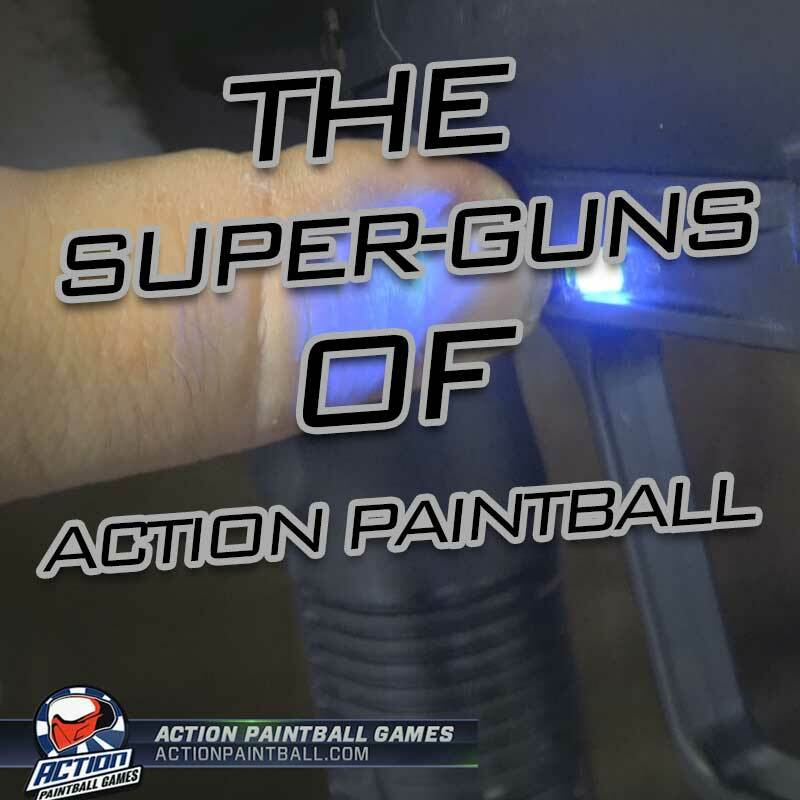 If you have played paintball before, you would know that the worst thing to happen on the field is fog, and the base goggle system is the best on the market, and a standard package item at Action Paintball Games. 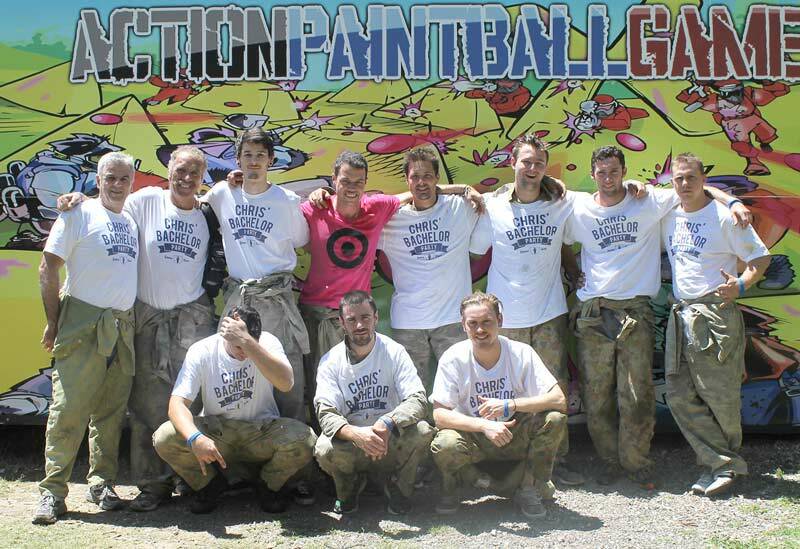 Paintball Age to Drop to 12 in NSW!